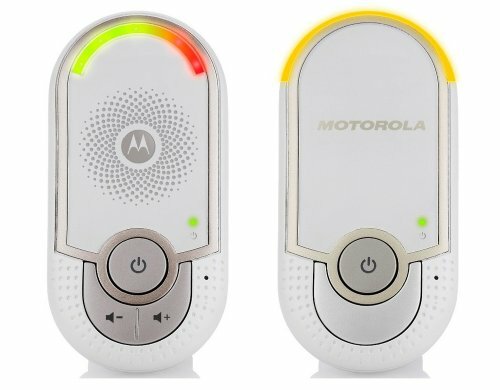 For parents looking for a convenient monitor with great features at an affordable price, the clear sight delivers. 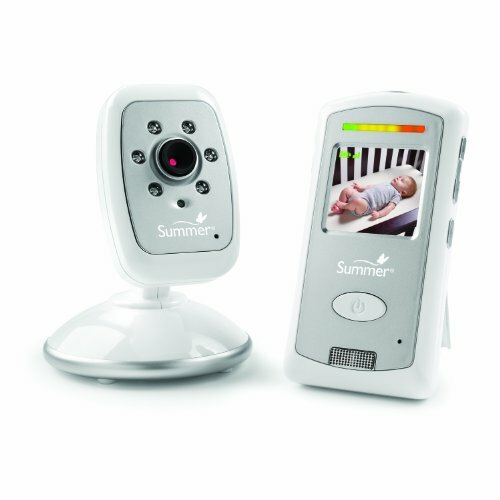 It is 100% digital ensuring a private and secure connection, with two-way communication to talk to baby or each other in the nursery, digital zoom and automatic night vision, providing parents peace of mind, day and night. Infant Airplane Seat – Flyebaby Airplane Baby Travel Comfort System – Air Travel with Baby Made Easy: Flybaby is the true must-have when traveling with an infant or baby. There is no fun holding an infant for the duration of a flight. Once in the air (not during taxiing, takeoff, or landing) just place the infant in the Flyebaby and your precious cargo will be happy and safe the entire flight. And, a head safety line is clearly visible so no matter what the seat in front of you does during flight, your baby will be safe and happy. • Delooa teething necklace is not only safe, but stylish too! • We have a wide range of colors to give that extra touch to your clothing. 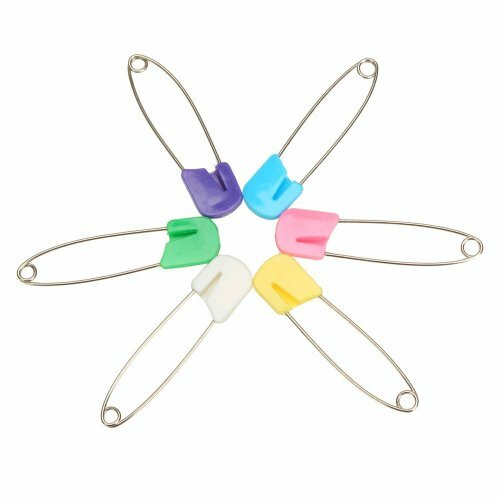 • Delooa teething necklace is odorless, tasteless and colors will not cause staining. • Never leave children unattended with our jewelry. Special breakaway clasp for additional safety. Our products are 100% Food Grade Silicone, as well as BPA, Metal & Lead free and are safe for baby to chew on. 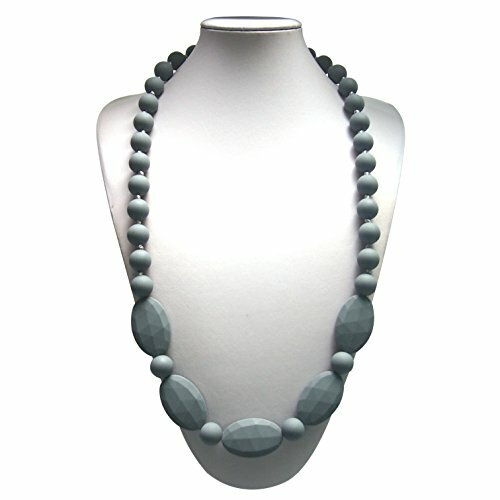 Delooa teething necklace is fashionably designed for all women to enjoy. You can always be confident that our products are 100%, non-toxic and chemical free!